Our mission is to make your life hassle free by making sure that you can have anything delivered to you, any place, any time. But who’s the team behind Saddl? 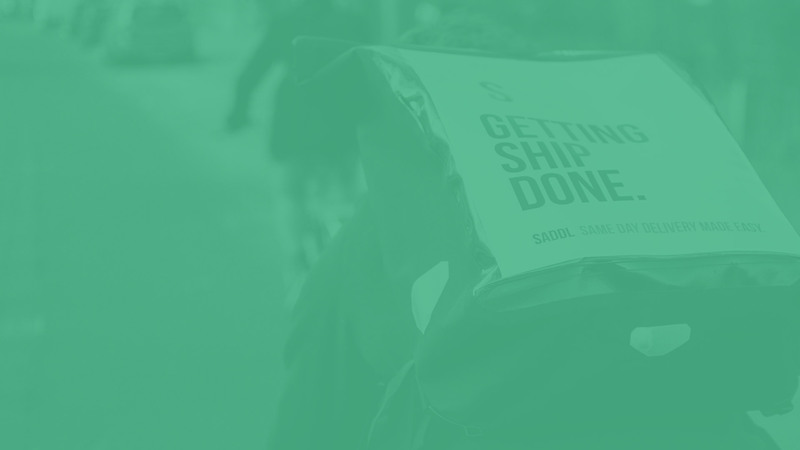 Saddl’s founding team consists of four childhood friends who’ve set up their own companies before and have complementary backgrounds in development, design, law and business. MSc in International Business. Started a webdesigner at age 15 and worked in different sectors ranging from logistics, retail to strategic management consultancy. Starting coding as a child and is a computing polyglot. He loves to design gadgets and write software to automate processes. BSc in Industrial Design combined with a MSc in Strategic & Change Management. Founded his own product-design firm during his studies. Master (LLM) in Corporate Law. Chief hustler, previously founded Suprnovae, a boutique firm in soft- and hardware development.. Qualified in Lifestyle Professional Concepting and is a professional trendwatcher. Has a passion for front-end development and baking (yup, delicious combination).